Shirley Mae Moon, 88, of Cogan Station, joined her husband of 67 years, William N. "Bill" "Mudduck" Moon in heaven on Wednesday, Oct. 17, 2018, at her home. Born April 25, 1930, in Williamsport, she was a daughter of the late Stephen and Laura (Bennett) Carson. Shirley was employed at the former Cobbler’s Shoe Factory. She enjoyed flower gardening, playing dominoes and collecting bears and owls. Most of all Shirley treasured spending time with her family. Surviving are her five children, Norma Smith, of Trout Run, Donald Moon (Vicky), of Coudersport, Barry Moon (Ginger), of Montoursville, Shelly Bilbay (Floyd), of Cogan Station, and William Moon Jr. (Linda), of Lock Haven; 19 grandchildren; 48 great-grandchildren; 18 great-great-grandchildren and one on the way; and a sister, Connie Phillips, of Lewisburg; and beloved dog, Penny. In addition to her husband and parents she was preceded in death by two grandsons, one great-grandson, eight sisters and brothers, and a son-in-law, Danie Smith. 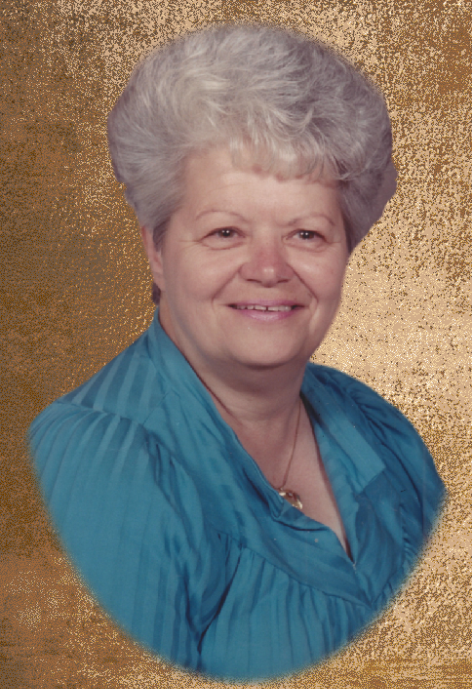 A funeral service to honor the life of Shirley will be held 1 p.m. Monday, Oct. 22, at Sanders Mortuary, 821 Diamond St. Burial will follow in St. Michael’s Lutheran Church Cemetery. The family will receive friends from 11 a.m. until time of service at Sanders Mortuary.